We have a range of different memberships which include unlimited gym sessions, group exercise & cycling classes, and swimming (where available) to suit your needs and lifestyle. If you would like to talk to one of our advisors, please leave your details below and they will call you back as soon as possible. Register your details below, means you become a 1LIfe card holder, which is absolutely free. 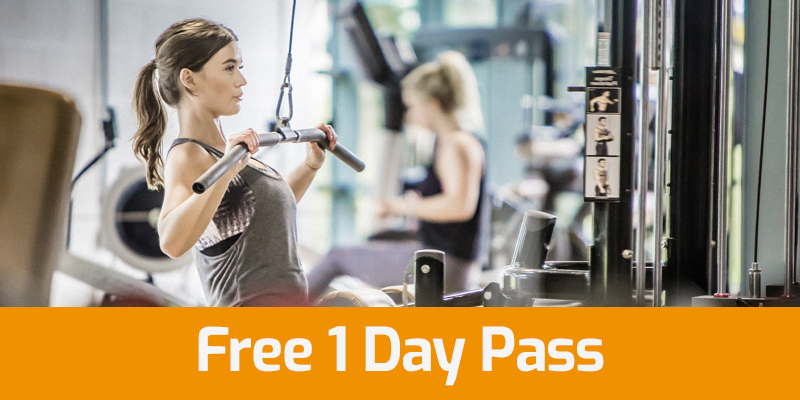 The card allows you to book classes or activities online or in Centre as well as giving you access to a range of great discount offers and a FREE day pass.